Barber, Marilyn. "Domestic Service (Caregiving) in Canada". The Canadian Encyclopedia, 15 June 2017, Historica Canada. https://www.thecanadianencyclopedia.ca/en/article/domestic-service. Accessed 19 April 2019. In household service in an Ontario city, circa 1898 (courtesy Barnardo Photo Library). Domestic service became a distinctively female occupation in Canada during the 19th century. 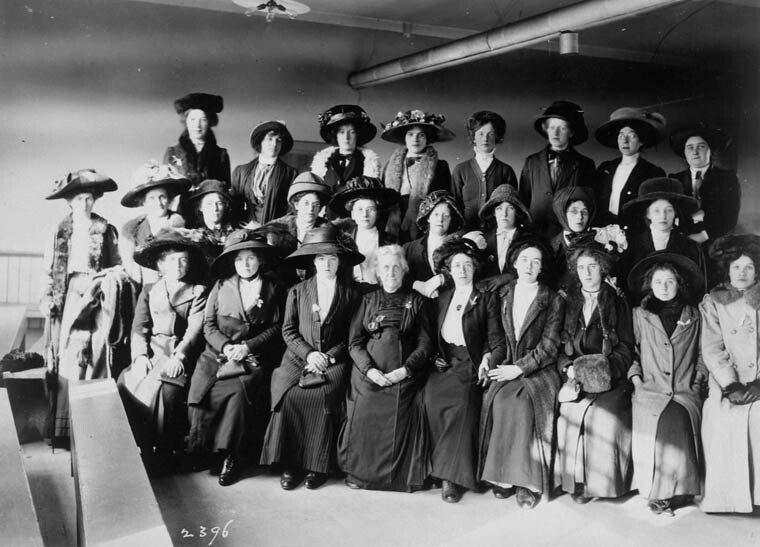 Whereas in the 1820s approximately one-third of colonial servants were male, by the late 19th century more than 90 per cent of Canadian servants were female. Domestic service was the most common paid employment for Canadian women before 1900: in 1891, there were nearly 80,000 women servants in Canada. With the expansion, in the 20th century, of factory, office and shop work for women, the proportion of the female work force in domestic service decreased (from 41 per cent in 1891 to 18 per cent in 1921). The decline was most pronounced after the Second World War and was accompanied by an increase in shifts from live-in to live-out and part-time work. Most live-in domestic workers were young women who did general work in one- or two-servant households in urban centres or on farms; a small minority had specialized positions as part of a large staff. Image: Topley Studio/Library and Archives Canada/PA-126101. immigrant women from Britain, Scandinavia, central Europe and, after the Second World War, the West Indies and the Philippines. 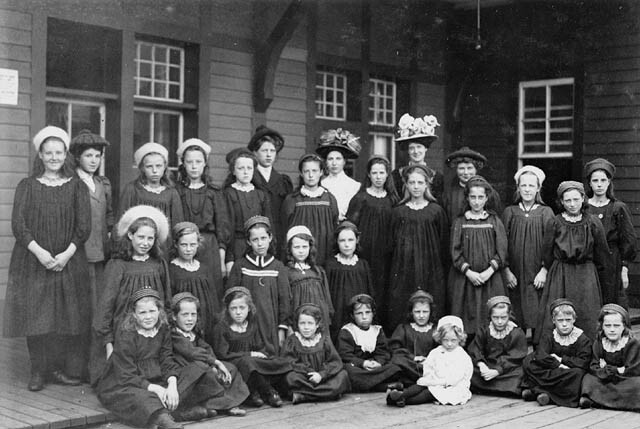 In the 19th and early 20th centuries, British child-emigration societies as well as Canadian orphanages placed girls in service (see British Home Children; Child Migration to Canada). The policy of welcoming immigrant domestic workers as permanent residents and future wives changed in the 1970s when the government introduced temporary employment visas allowing domestic workers to stay in Canada only for a limited period and only on condition that they retain domestic employment. Charges that the government condones the racial exploitation of West Indian and Filipino women on employment authorizations produced a policy amendment in 1981 that enabled domestic workers to apply for landed immigrant status from within Canada on condition that they upgraded their skills to show “self-sufficiency.” The change restored the function of domestic service as a bridge to Canada but continued to devalue the worth of domestic employment. The vulnerability of immigrants augmented the difficulty of improving conditions for workers in isolated, usually temporary, employment. The domestic science movement in the early 20th century unsuccessfully tried to professionalize domestic service by raising standards. Early domestic worker organizations in Vancouver and Toronto were short lived, but beginning in the 1970s, INTERCEDE (International Coalition to End Domestics’ Exploitation) has monitored conditions and achieved some legislative control of employment standards. After 30 November 2014, immigrant caregivers were no longer required to live with their employers in order to qualify for permanent residence (see Citizenship). The reformed Caregiver Program aimed to make caregivers less vulnerable in the workplace and increase their opportunities for better jobs and higher salaries. Individuals are nevertheless required to complete 24 months of full-time work before applying for permanent residence, and their work permit remains tied to a particular employer. See also Child Labour; Women in the Labour Force; Immigrant Labour. Claudette Lacelle, Domestic Servants in 19th Century Canada (1987). Magda Fahrni, “Ruffled Mistresses and Discontented Maids: Respectability and the Case of Domestic Service, 1880-1914,” Labour/Le Travail, vol. 39 (1997): 67‒97. Patricia Daenzer, Regulating Class Privilege: Immigrant Servants in Canada, 1940s‒1990s (1993). Marilyn Barber, Immigrant Domestic Servants in Canada (1991). 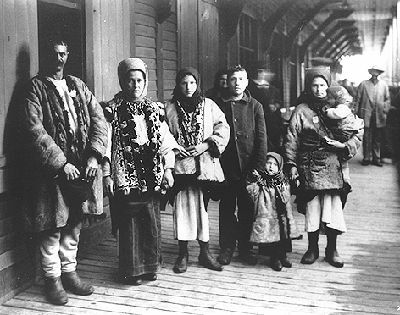 Records on the Immigration of DomesticsThis thematic guide consists of general and specific references to government sources as well as a selected bibliography relating to the immigration of non-agricultural domestic servants to Canada after Confederation (Library and Archives Canada). Caregiver ProgramGovernment of Canada page explaining the ways to apply for permanent residency through the Caregiver Program.